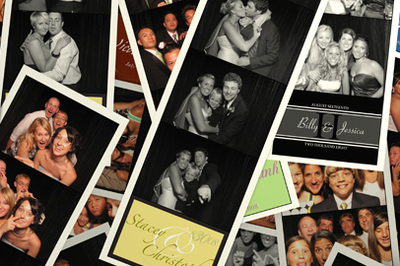 Elegant Photobooths Designed for Exceptional Events! 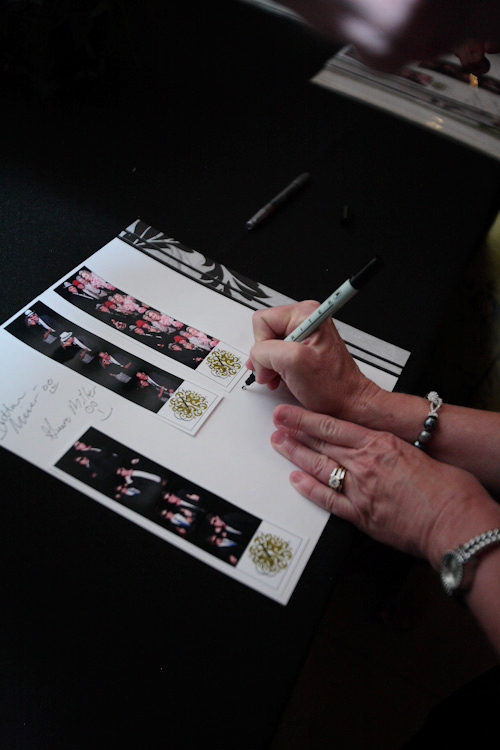 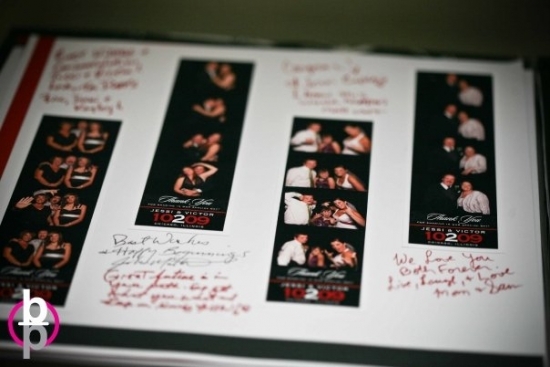 Capture unforgettable moments and create lasting memories with personalized photostrips, custom guestbooks, and more. 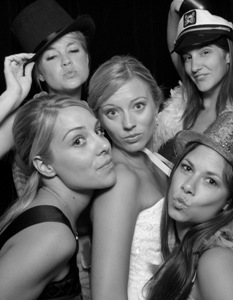 Experience Shutterbooth.